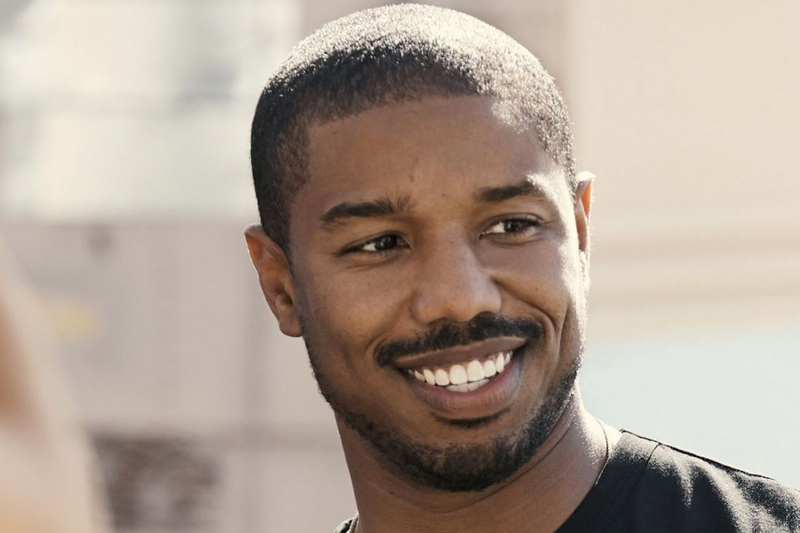 Resting on the hood of a vintage automobile in the desert landscape with his debonair disposition, Michael B Jordan smoulders with his striking good looks in the latest Coach campaign. Models and celebrities were often hired to sell a fantasy to consumers but today, luxury brands are recruiting celebrities whose personal stories and beliefs align with the company’s ethos. A simple search on the Internet reveals Jordan’s struggles trying to make it big in the film industry. He revealed in a Vanity Fair interview that he was rejected by many agencies who didn’t want to represent him in the beginning. But he persevered and went on to make it big on the big screen. And it is his never-say-die attitude that Coach’s creative director Stuart Vevers found desirable. Moreover, with a staggering 9.2 million (and counting) followers on his socials, the decision was clear that Jordan best represents the spirit of the modern Coach man to connect to the younger generation as well as be an advocate for inclusivity. This is not just a modelling gig; the 31-year-old Hollywood actor is also the ambassador of the Dream It Real initiative launched by The Coach Foundation, the philanthropic division of Coach that supports the next generation with resources, training and mentorships to make their dreams a reality. More than just a meet-and-greet session, Jordan got on the ground and co-hosted the school’s student-organised Passion Show, signed a new motivational mural by artist Toby Triumph in collaboration with Coach, and was a part of the school pep rally. That’s not all. Jordan is also collaborating with Vevers for a very special design project in the near future. Watch this space. A version of this story first appeared in Augustman.